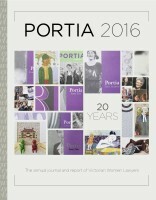 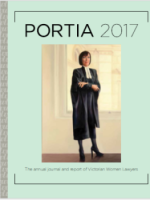 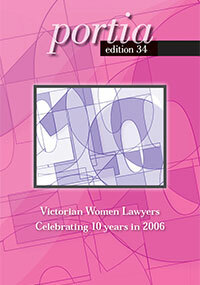 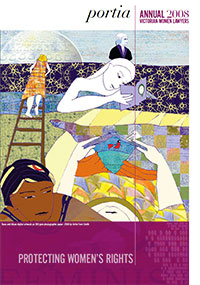 Portia is VWL's annual journal. 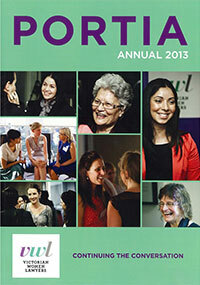 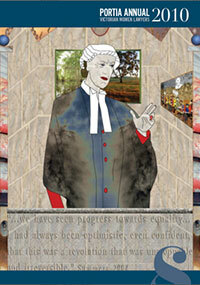 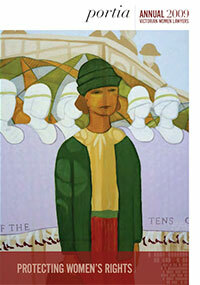 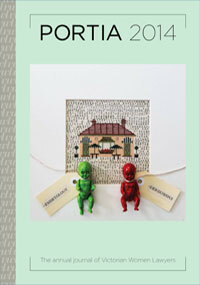 It is produced by the Communications Committee and distributed to members at the AGM and by post. 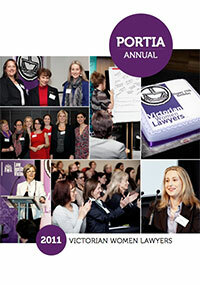 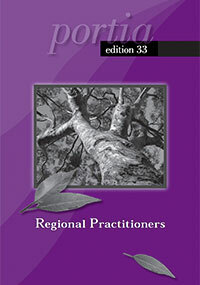 Portia contains information regarding VWL projects, committees and other articles of interest to our members. 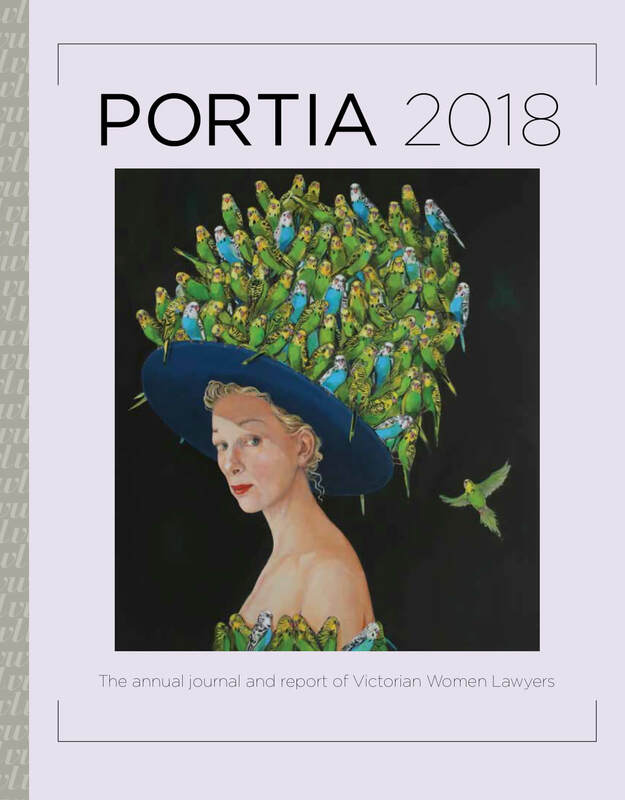 VWL welcomes contributions to Portia. 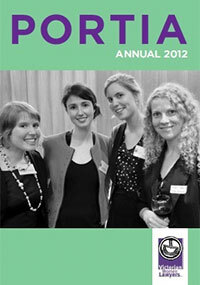 If you would like to submit an article please contact the Communications Committee Co-Chairs. 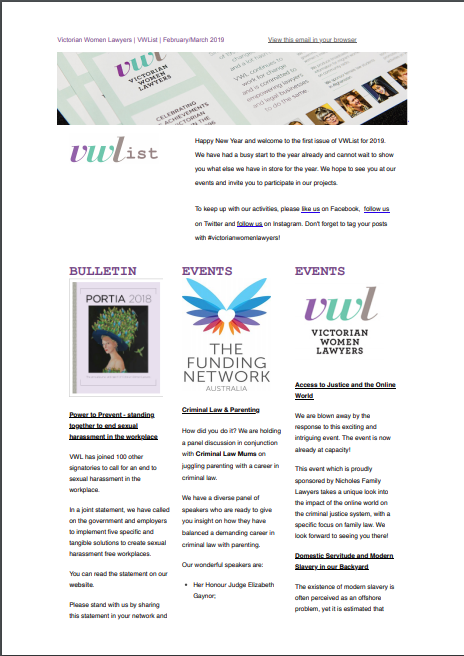 VWL supports and promotes the collection and exchange of information that is empowering to women in the general community and in particular the Victorian legal and justice community. 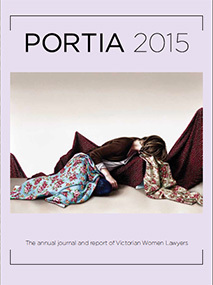 Response on 'Sexual Harassment in the Workplace.